Austin Comedy Short Film Festival Spring 2019. Federico won the Tokio International Foto Awards 2018 in the People-Life Style category with the book project "The Invisible City". Capturing what still remains of life, work and people in this city; the invisible side, in the past more easily accessible to both the visitor and the citizen and today hidden not only by the massive and ruinous daily invasion but also by the veil of superficiality, needs and virtual thoughts that has inexorably fallen on a flock of empty souls. To do this he relies on words but also and above all on snapshots, fragments of life that have much to communicate to those who observe them. The book "Der Dominoeffekt, oder die unsichtbaren Fäden der Natur", by Gianumberto Accinelli and illustrated by Serena Viola, published in German by Fischer-Sauerländer, won the JUGENDLITERATURPREIS in the Non-Fiction section. 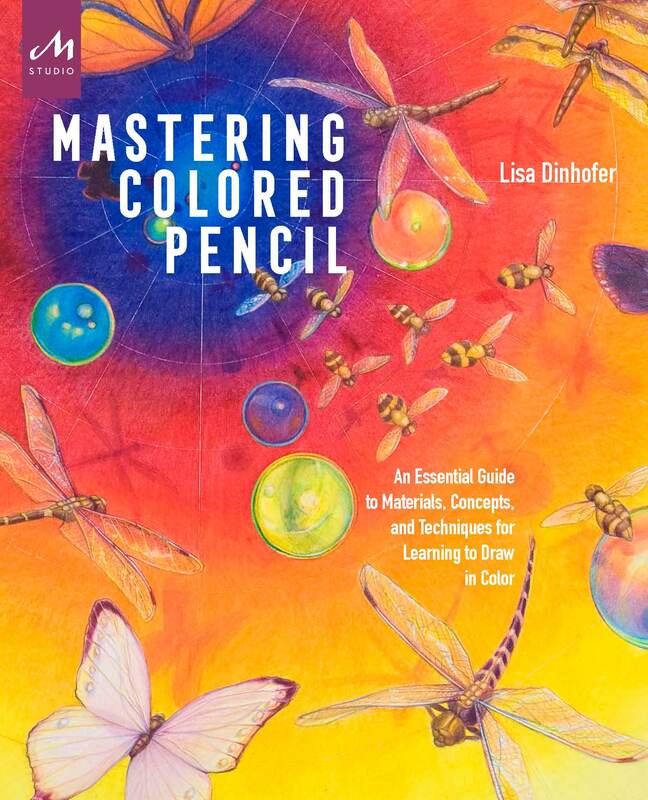 This book presents everything artists need to know about traditional and contemporary drawing techniques, materials, and color theory in order to master this versatile medium. Dinhofer presents everything artists need to know about traditional and contemporary drawing techniques, materials, and color theory in order to master this versatile medium. 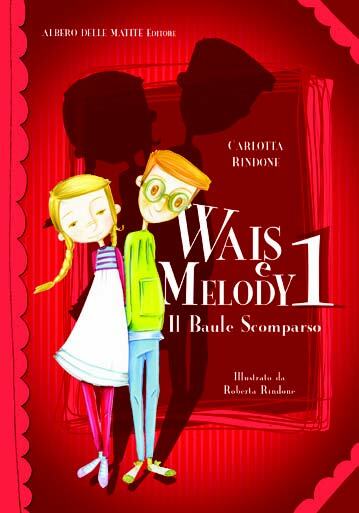 The Wais and Melody series bring the secrets of physics to life for young people. One mystery to solve that unwinds over six volumes, where science becomes an adventure! 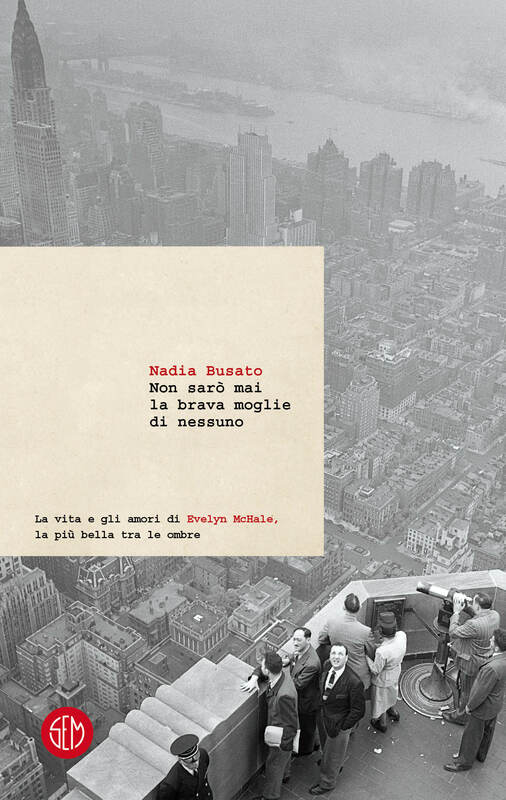 On May 1, 1947, a body fell from the eighty-sixth floor of the Empire State Building and Robert Wils, a young photographer who was passing through it, took a photo. Evelyn McHale ended up on the cover of Life magazine: her extraordinarily composed corpse became an icon of dying beauty. 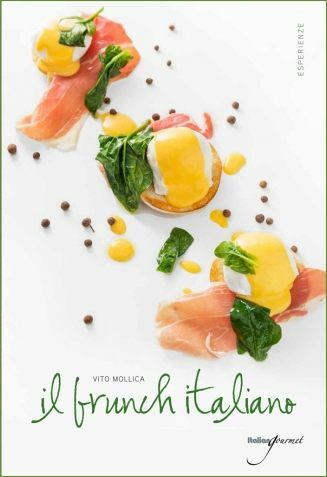 The author has combined the Anglo-Saxon brunch with the Italian lunch on Sunday. The result is this Brunch Italian Style. War, leave us in peace! The teacher entrusts the schoolchildren with the task of writing something wonderful to someone: each child can choose the recipient. 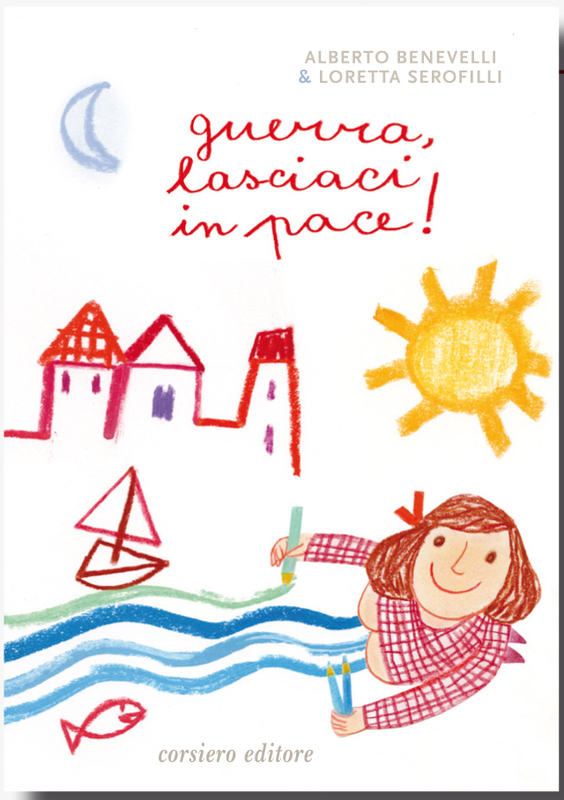 A little girl decides to write something wonderful about the war. 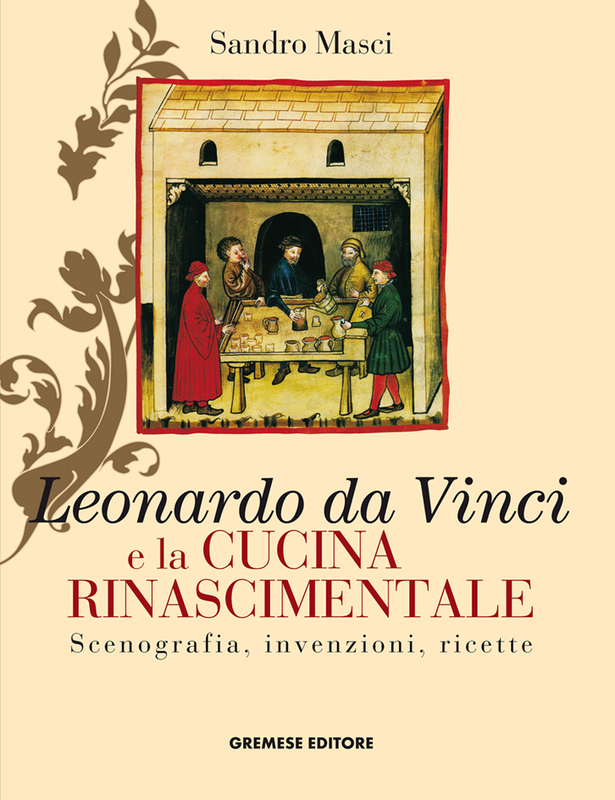 Here are presented, in particular, the choreographic, monumental and pantagruelian banquets typical of the time, of which Leonardo da Vinci was a master, and the invention of new cooking machine.